Home / Spring clean anyone? 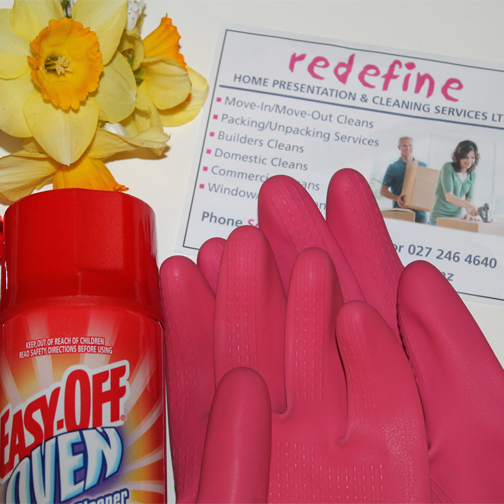 Spring clean anyone? Like our facebook page and comment to go in the draw to WIN a home cleaning voucher towards your next clean. View all our services here: https://redefineclean.co.nz/ Ends 28th Sep.